Concerts with Institute Guest Artists and the Skidmore Faculty are scheduled on weekday evenings. Institute students perform Friday afternoons at 1 pm in the Ladd Concert Hall in the Arthur Zankel Music Center. 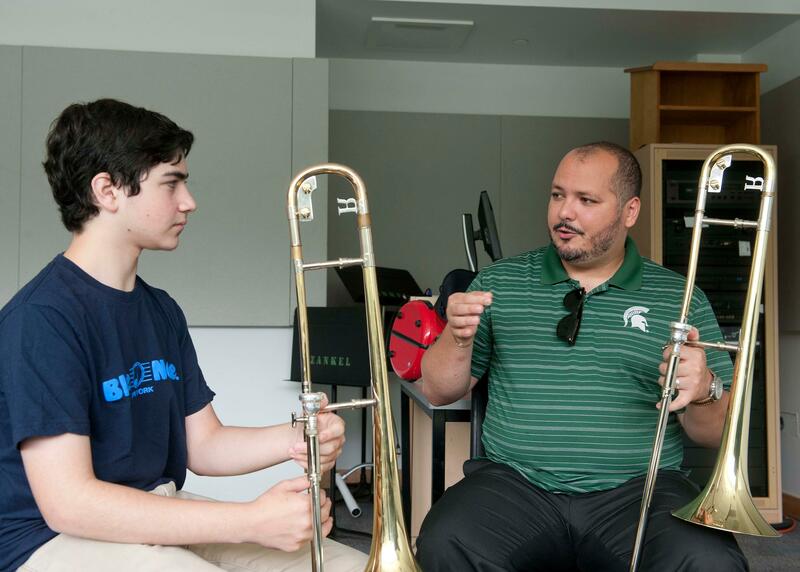 Participants will also attend the Freihofer's Jazz Festival at the Saratoga Performing Arts Center the weekend of June 29. 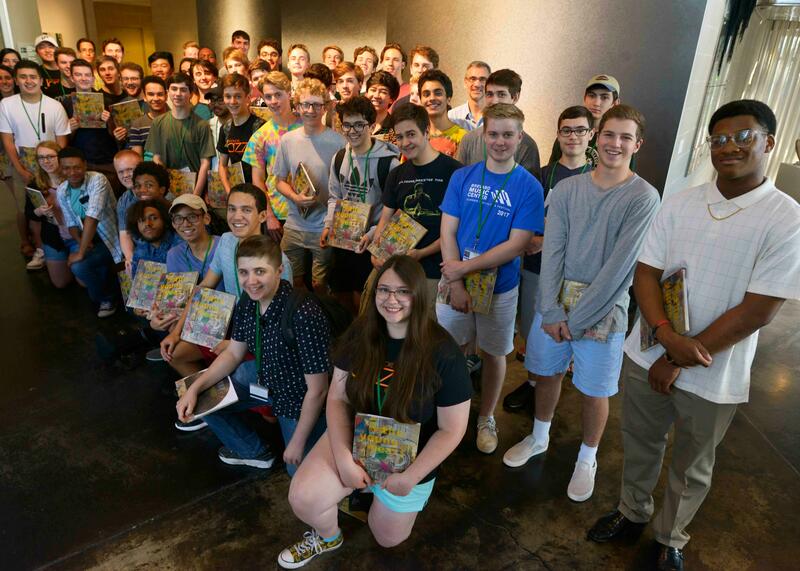 This workshop, offered during the two-week summer Institute, will give students a hands-on opportunity to learn a basic understanding of Avid Pro Tools, the preeminent recording software in the music industry. Students will participate in and observe the recording process and gain a better understanding of how editing and mixing techniques can be utilized to capture and enhance their music. 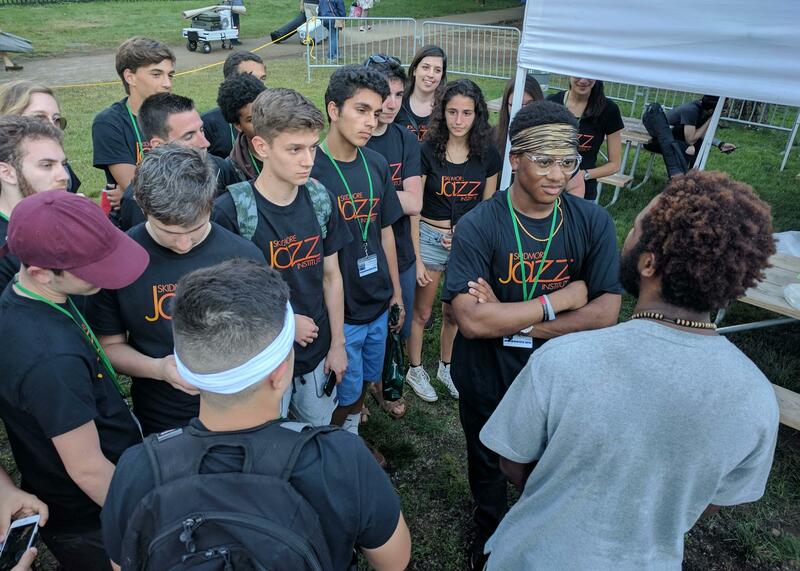 These sessions, taught by John Nazarenko, Skidmore College Senior Artist-in-Residence, will show musicians how to use the latest recording techniques to promote themselves and further develop their compositions, arrangements, and musical skills. 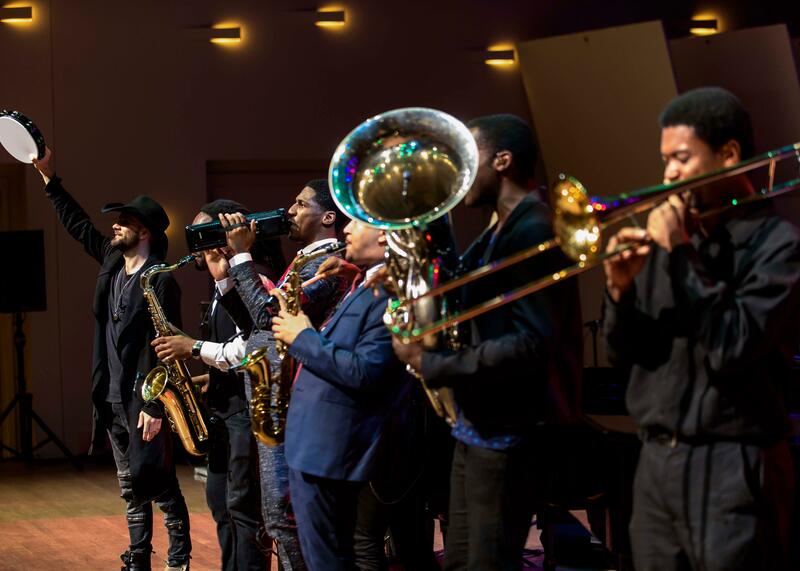 All Jazz Institute classes and concerts take place in the Arthur Zankel Music Center. This state-of-the-art music center has been honored by the American Institute of Architects for architectural design and merit, and the Brazilian Guitar Quartet received a Latin Grammy Award for Best Classical Record [Brazilian Guitar Quartet Plays Villa-Lobos] recorded in the Ladd Concert Hall. 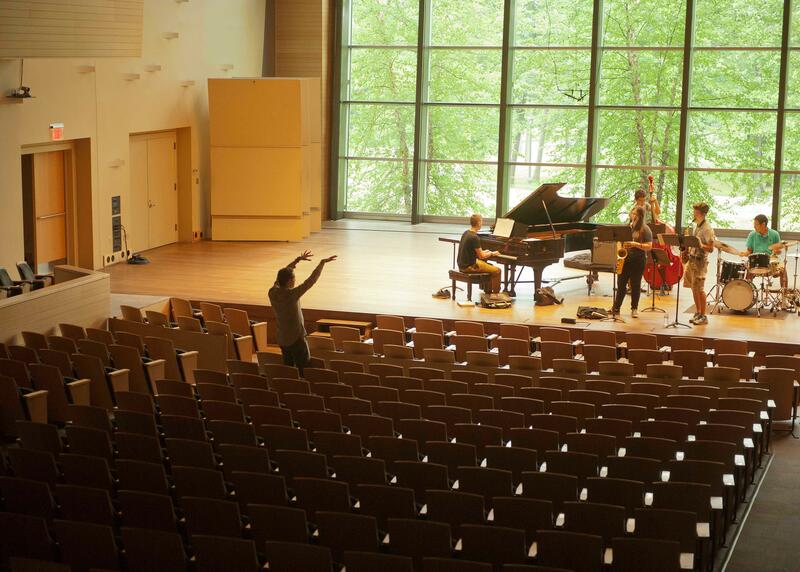 In addition to this acoustically-tuned concert hall, the building features practice rooms WITH windows, a 90-seat Elisabeth Luce Moore Hall for lectures and recitals, electronic music laboratory, piano lab, classrooms, and the Grossman Recording Studio. Program participants who live on Skidmore's campus will be housed in one of the College's residence halls. Dormitory rooms are spacious and feature free Internet access and cable television. The program has a qualified Resident Staff that lives with program participants in the dormitories. 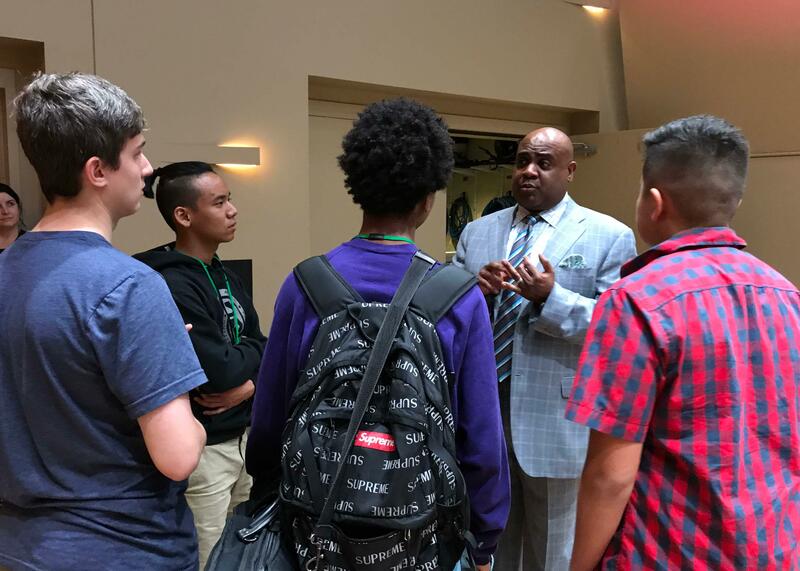 The staff is responsible for workshop students under the age of 18, attends daily classes and meals, plans extracurricular activities, and is a great resource for all program participants. Participants staying on campus must purchase the College's board (meal) plan for the duration of their stay; cooking is not allowed in the dormitories. Our Murray-Aikins Dining Hall has an award-winning culinary staff that offers a broad array of freshly made items, including ample vegetarian, vegan, gluten-free and other special dietary options. Participants will have access to the College's Scribner Library and recreational facilities, including swimming pool, weight and fitness rooms, lighted tennis courts, track, North Woods hiking trails, and the Tang Teaching Museum and Art Gallery. Participants are responsible for bringing their own instruments (this includes drums, acoustic bass, guitars) and any necessary equipment (amplifiers, extension cords, reeds). You will want to bring your Real Book, if you own one, and staff paper; music stands are provided. Bass players will find a wheel helpful. If you are traveling to Saratoga Springs by air, please check with your airline to be aware of any flight restrictions concerning your instruments. Information on renting instruments locally will be provided closer to the start of the program. If you would like to ship your drums before arriving on campus, please contact our office to let us know when they will be arriving. Your kit will be secured in your rehearsal space for you to unpack and set up upon arrival.